Sorry about leaving the temperature out. 180 degrees is my standard temperature, partly because my oven seems to turn itself off if I turn it any lower! I’m a big fan of rice malt syrup but haven’t done any baking with GF flour. Must give that a try. Thanks for the feedback! 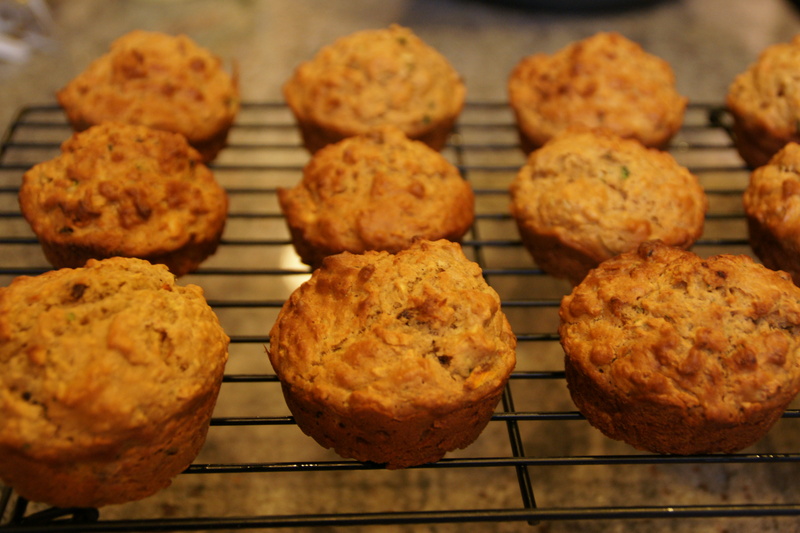 These were delicious, I made them as mini muffins and put in the oven for 10 minutes. I also added walnuts and cranberries they were delicious!